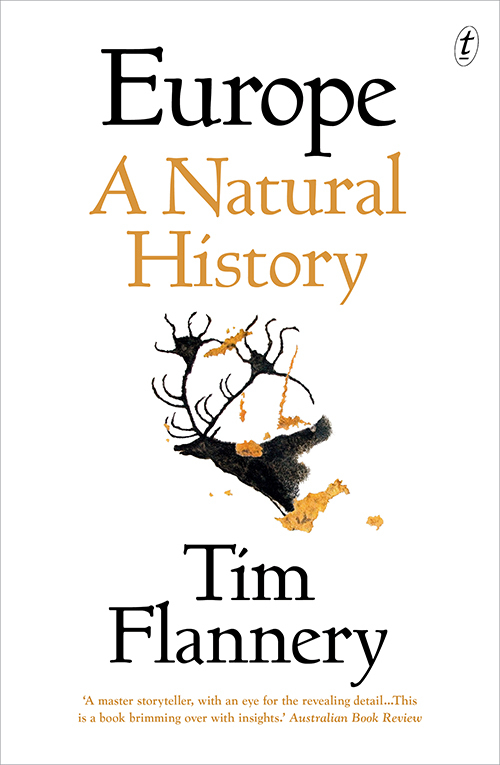 Tim Flannery examines how Europe’s deep past might inform the future in Europe: A Natural History. Tim takes readers to a prehistory when hippos swam the Thames and giant carnivorous hedgehogs roamed Italy. He conjures a landscape of exceptional diversity, rapid change and high energy that played a vital role in the evolution of our species. Find out what his enthralling ecological history reveals about our past, present and future. This event will be followed by a book signing. Books will be available to purchase at the Library. Fully booked. Waiting list available.